Johns Elgin Market has offered quality game meats sinec 1880. 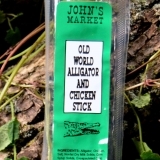 Check out all of our alligator meat products. 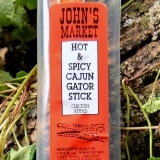 John's Market offers alligator sticks and a whole lot more. Our alligator game meats are as good as they get. 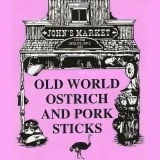 Includes 24 sticks of Ostrich and Pork. Perfect gift or sharing with your buddies. Save money, bu.. Try our delicious Alligator and Chicken Stick! .. 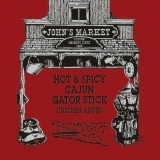 Try our delicious Hot & Spicy Cajun Gator Stick! ..